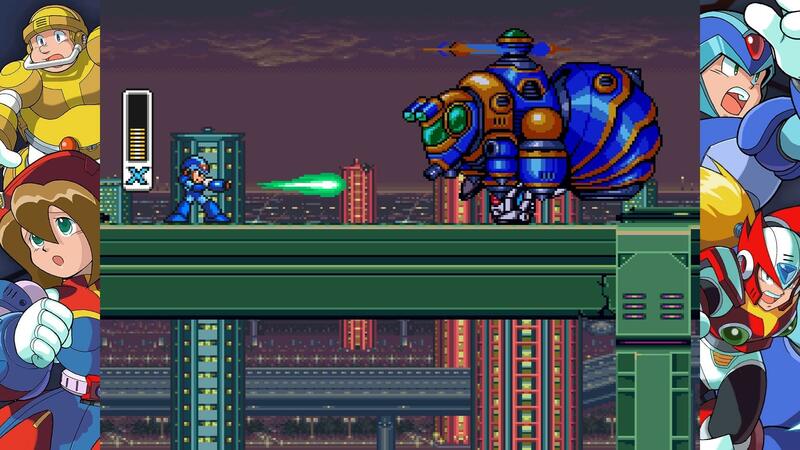 The celebrated Mega Man X series returns! 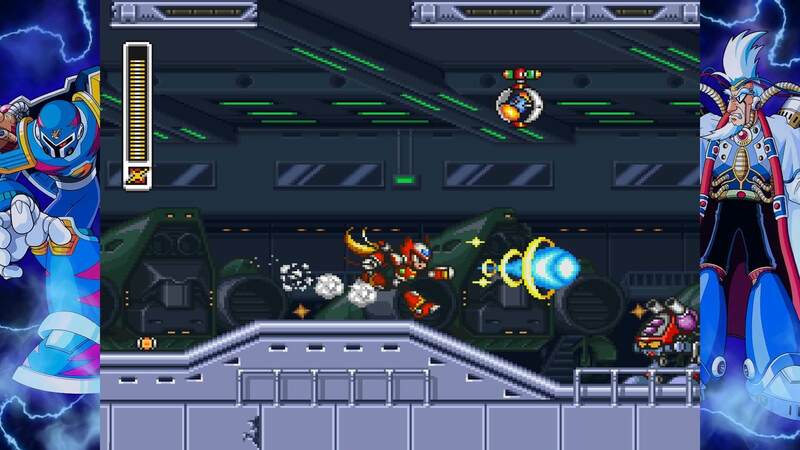 Play as Mega Man X – the powerful successor of classic fighting robot Mega Man – as he battles a variety of deadly bosses known as Mavericks in four unforgettable titles. 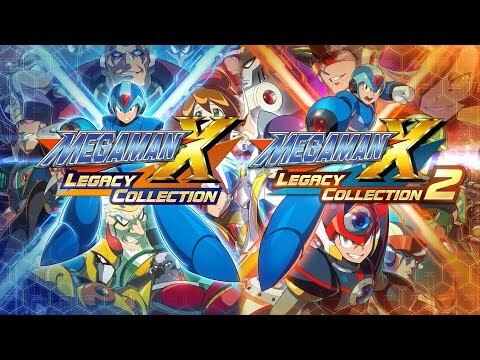 Mega Man X Legacy Collection includes the legendary 16-bit titles and the series’ exciting foray into the 32-bit era: Mega Man X, Mega Man X2, Mega Man X3, and Mega Man X4. The heroic robot grows stronger as he takes down Mavericks and steals their weapons, and can dash and wall jump making for a thrilling, fast-paced combat experience. 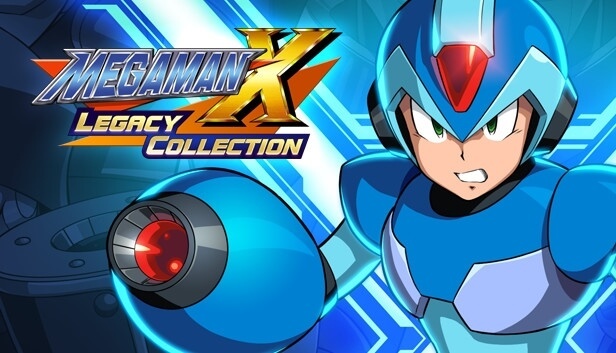 This collection is the ultimate way to experience the beginning of the high-octane Mega Man X series.